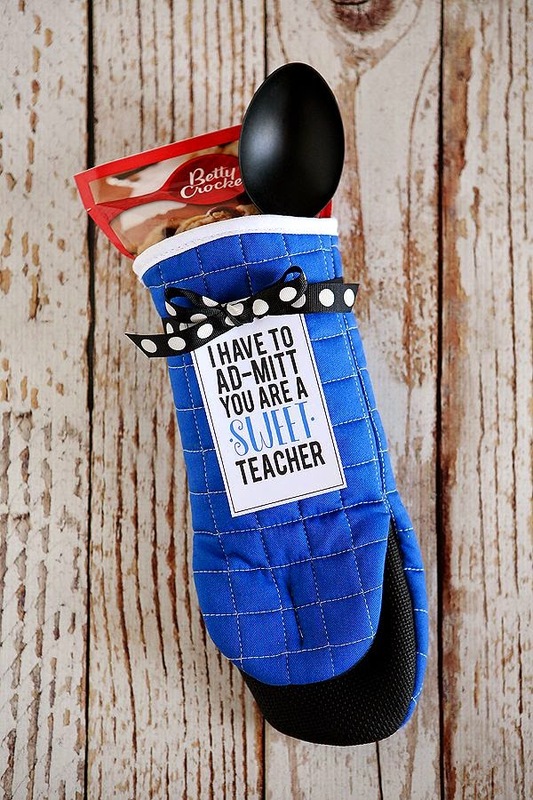 sweet muffin/baking gift ideas that i know he or she will love! be still my heart with this print! 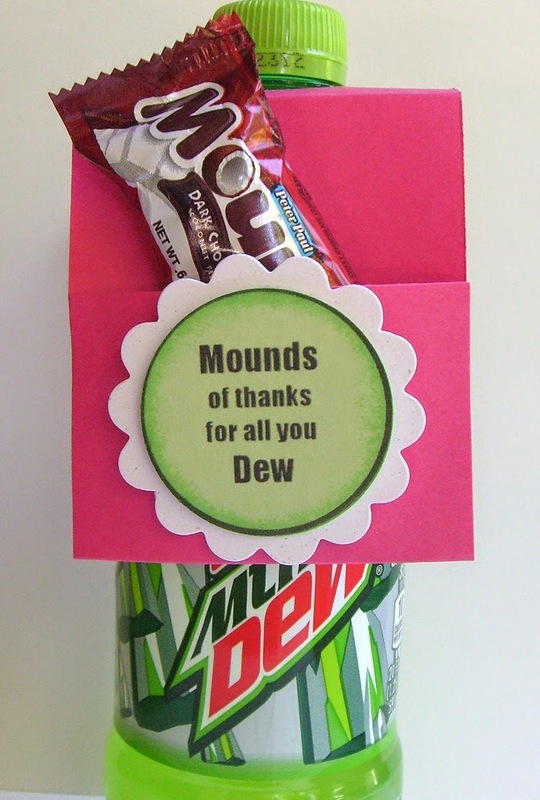 how do you show appreciation and love for the teachers in your life? Such cute ideas!!! I didn't realize teacher's appreciation was next week! thank you, elise!! ♥ glad you liked them! This is really great! As a teacher myself I also really appreciate an email or a card but it's nice too when parents and kids put some really thought and care into little gifts like this! I totally agree- the smallest gesture means the world but thought I would share some cute gift ideas! ♥ hope you enjoy your week! These ideas are super great! That redbox idea is genius!! love it! don't you love that?! i thought it was so cute ♥ thanks for stopping in and have a great day! The Redbox idea....yes, yes, yes! i just loved it, too! thanks amanda! I love all of these ideas! 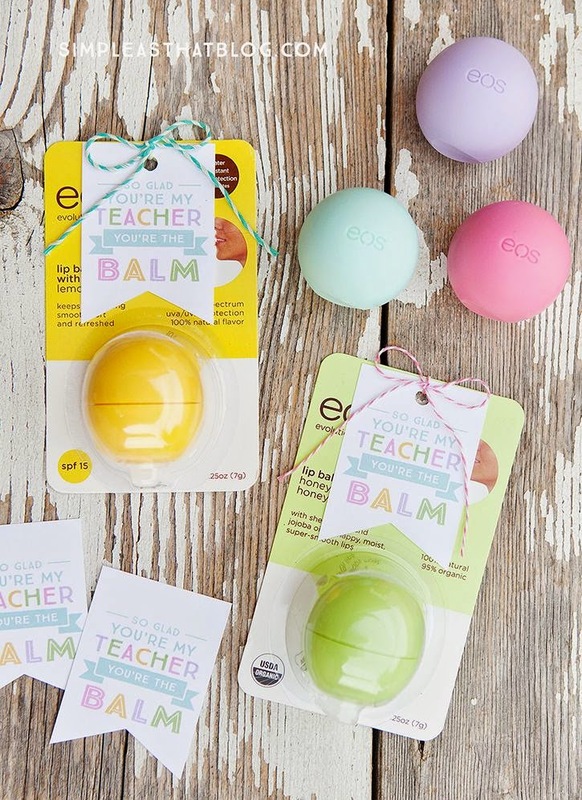 I remember getting some 'interesting' gifts as a teacher, but I would have just been giddy for all these for sure. Love all of those ideas. We homeschool but if at anytime my kids are ever in public or private school, I will definitely shower their teacher with gifts. Somedays it isn't the easiest of jobs but to get some sort of acknowledgement or appreciation for the job you do makes those days easier to get through. Great round up! Flowers are always a great choice ... and chocolate! What great ideas! 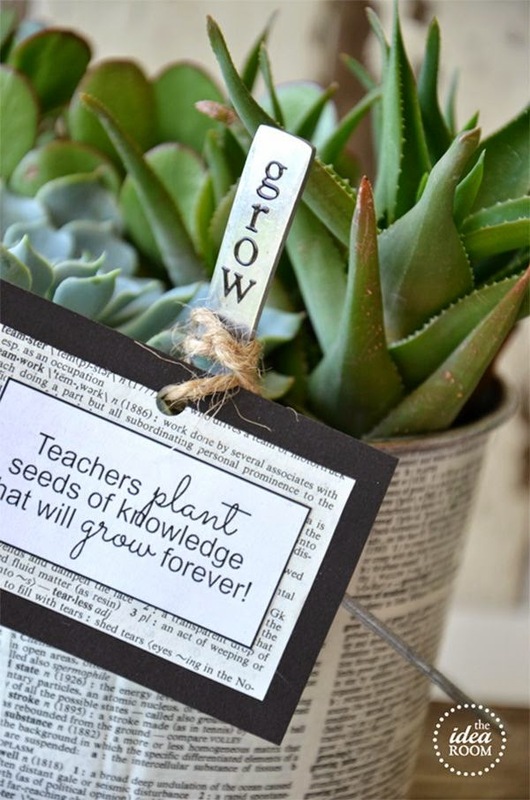 As a teacher, I would LOVE any of those! 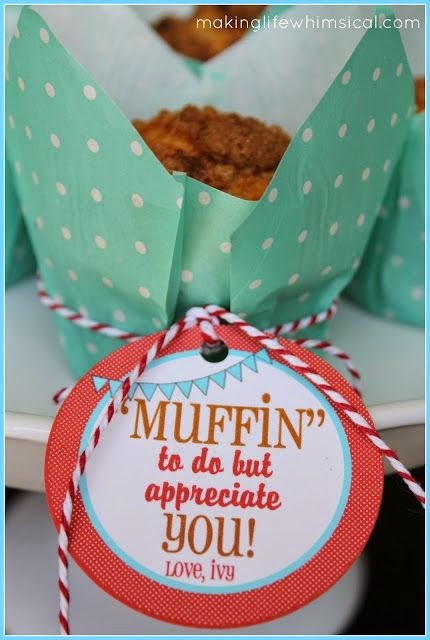 ♥ agree and happy appreciation week to you!!! As a teacher, I love getting sodas and candy, but I really love the notes from my students...and books! love notes are the best! ♥ thanks tayler!!! thank you so much! :) and anything is appreciative but loved these ideas! Those are really great ideas! Thank you for sharing at Thursday Favorite Things. Hope you have a fabulous day! 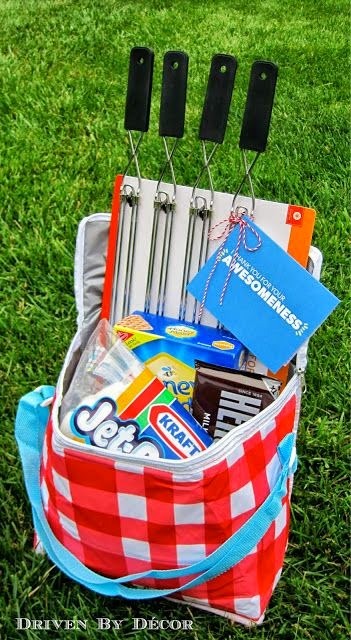 You've provided such a wonderful round-up of creative gift ideas here! As a former early childhood educator, I can say I would have been happy to get any of these! i love the plant!! thanks so much, tami! 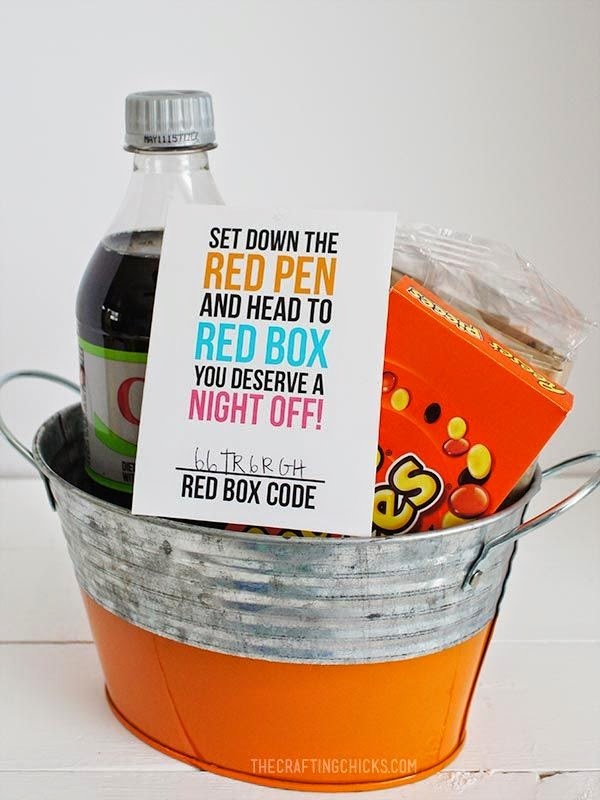 I LOVE the redbox DIY basket idea! How cute! i know- saw that idea and had to share! genius :) thanks, matraca!! The muffin!!! Omg sooo cute!! thank you so much, holly!! ♥ you are so sweet! These ideas are all so fun!! 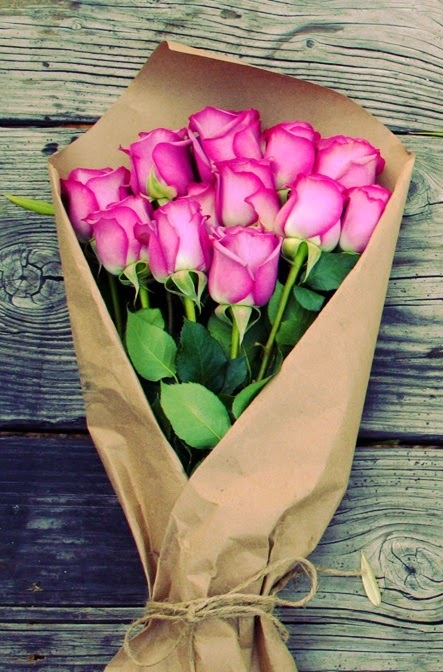 Some of these would also be good for Mother's Day. Loving all of these cute printables!! I wish I could do them all for my son's teachers because they truly are the best! thanks kelly! so sweet of you... that's so nice of you! the littlest thing means the most to us! thank you so much, alli!! I really love that apple idea! 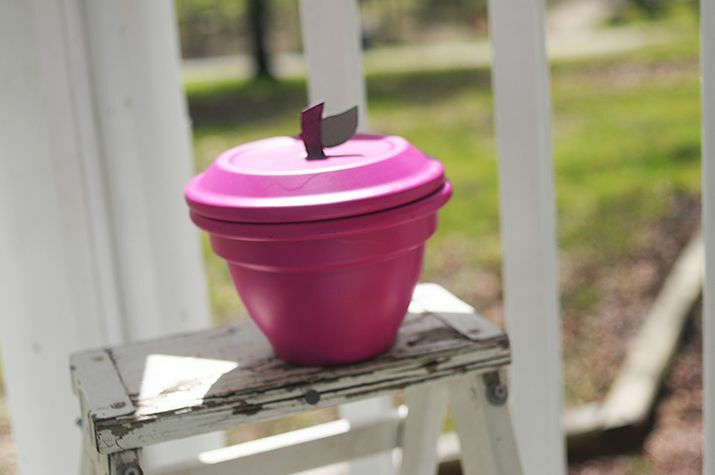 Fill it with some sweet treats and it would be perfect!